Got Property? Whether you own it, occupy it, invest in it or want to buy it, Kempton Carr Croft has a service to help you. If you’ve #GotProperty? Kempton Carr Croft can help you. By trade we’re Chartered Surveyors, RICS registered valuers and property consultants, but ultimately we’re just people that want to help other people (you), get the most from your investment, take advantage of new opportunities and make sound financial decisions relating to property. To ensure we do this, we take pride in finding the right people, with the right skill set to work on your behalf, which means we have the right mix of local market knowledge and understanding of the key factors that may influence our clients property decisions. As one of the largest independent firms in the region, we have a broad skill set within our team of surveyors to call upon when important property decisions need to be made. 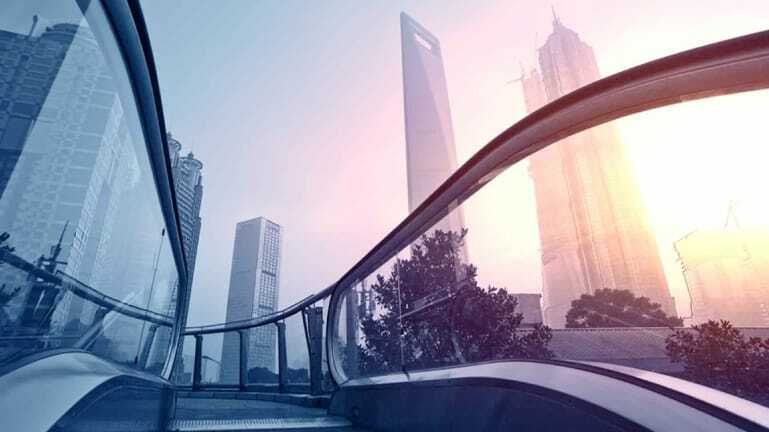 We like to build long term relationships with our clients, and the wide variety of services that our professionals can provide under one roof, seamlessly link together to provide comprehensive multi-disciplined solutions to meet the needs of our clients. 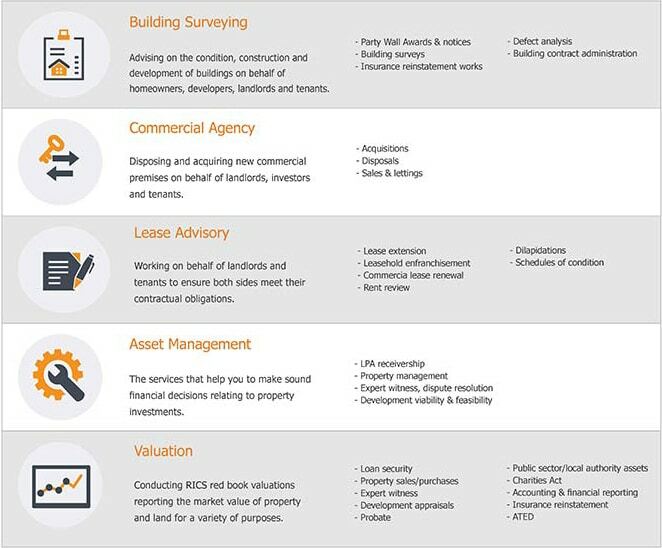 Our broad range of services are broken down into 5 property solution areas; building surveying, commercial agency, lease advisory, asset management and valuation. Seen our ads? Let us know! 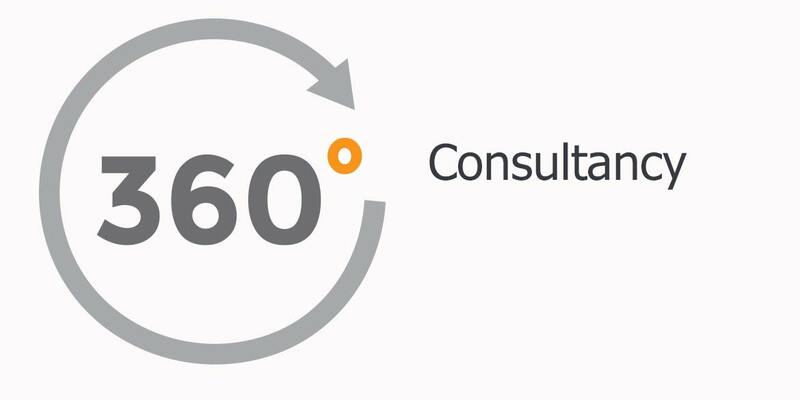 Working with David Melleney at However Improbable, we have shared our 360 degree consultancy approach in a series of outdoor visuals. Running from October to December 2018 and again in 2019, you will see our name out and about in the Windsor, High Wycombe, Maidenhead & Reading areas. We encourage you to take a picture of our ads when you see them and share with us using #GotProperty on social media by tweeting @KemptonCarr or posting on Kempton Carr Croft’s Facebook page! If you’re looking for a 360 degree approach that provides property solutions, use our contact form to get in touch with our team.